Davis Bros. Cooling & Heating is your hometown company in Central Florida. Established in 1955, we’ve tailored our services to ensure superior convenience, affordability, and value for our customers. Our technicians are industry trained, certified, and equipped with state-of-the-art technology. With prompt response and quick turnaround, we handle every aspect of your indoor comfort, from the new installation of modern heating and cooling systems to regular upkeep, skilled air conditioning repairs, and indoor air quality solutions. 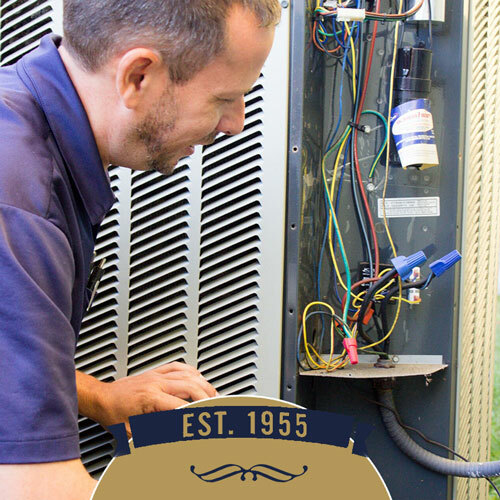 Having an issue with your current air conditioning system, call us at (386) 410-3675! We repair all brands. Keep your AC system up to date. 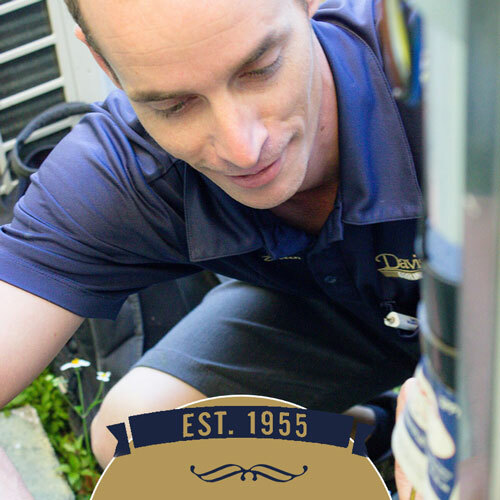 Davis Bros. Cooling & Heating offers thorough maintenance to ensure your system is running efficiently. Davis Bros. Cooling & Heating has the knowledge and expertise to find the AC system that is right for your household. Give us a call today! Your indoor air is important for the health of your home and your family! Ensure your cleaning and purifying systems are doing the job. Formerly known as Cole’s Sheet Metal, Davis Bros. Cooling & Heating has earned qualification as a Bryant Factory Authorized Dealer. 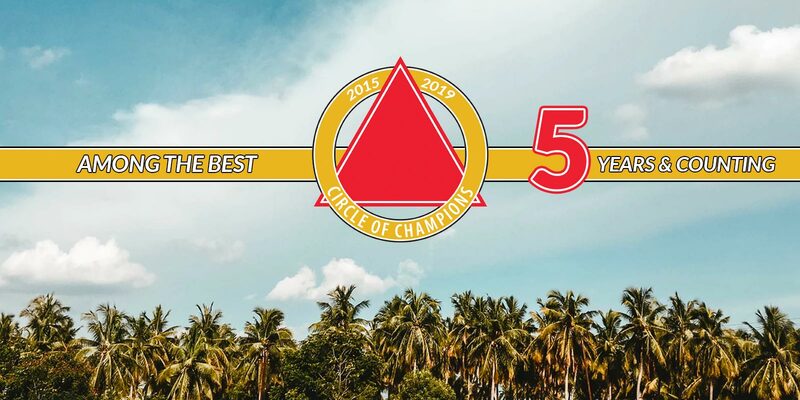 Through ethical business practices, technical expertise, and outstanding customer service, we’ve been further recognized with the 2017 Reader’s Choice Award and included in the Bryant Circle of Champions. 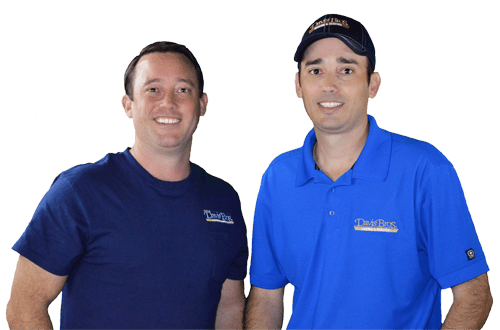 Give our team a call for all your heating or AC repairs, maintenance & installations! Along with offering a wide range of innovative options, we simplify the process with affordable financing and a rent-to-own program. Contact Davis Bros. Cooling & Heating at (386) 410-3675 for exceptional quality and service throughout New Smyrna Beach, Edgewater, Port Orange, South Daytona, Daytona Beach, Ponce Inlet & Ormond Beach, FL. Hot House. Cool Solutions. Think Davis Bros.